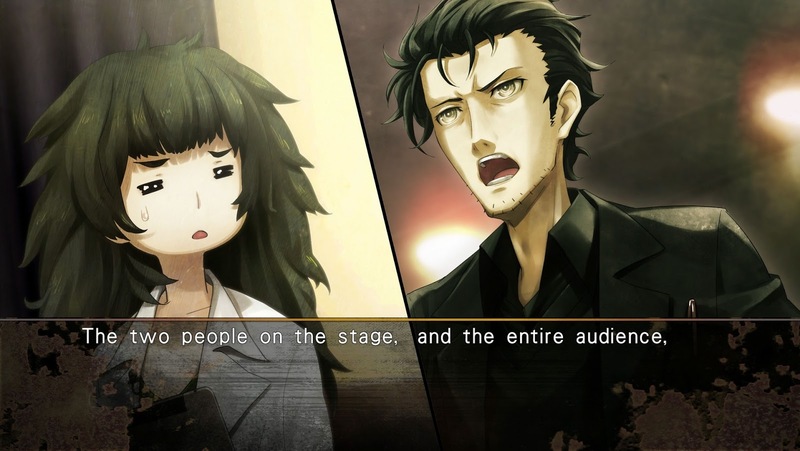 The exciting follow up to the original visual novel Steins;Gate, Steins;Gate 0, hits Vita (and PS4) soon. It launches on Nov. 25 in European and on Nov. 29 in North America. 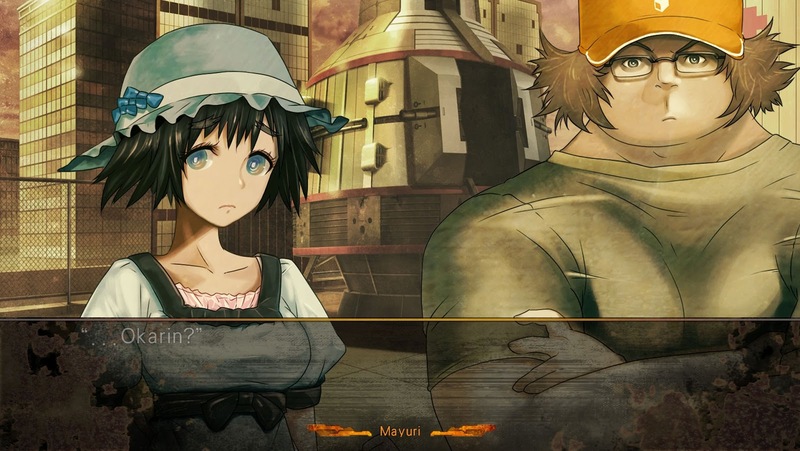 Here's the latest trailer and screens. 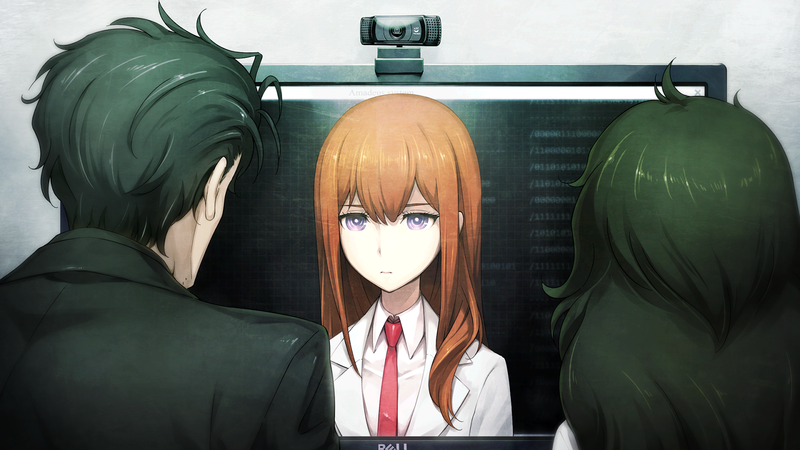 This sequel follows a timeline where the true ending of the original didn't happen, so we're told to expect an even darker story this time around.